"William would blame Camilla for all the hurt she had caused his mother, which would send Laura into a rage," a family friend revealed in William and Harry. "Laura was not having any of it. She would take a hard line and fire back at William, 'Your father has ruined my life." The infamous affair between Prince Charles took the world by storm, and the after-effects are still felt to this day. Although the couple knew each other since the early 1970s, both of them were taken at the time. Camilla ended up marrying British Army officer, Andrew Parker Bowles in 1973, and Charles married Diana Spencer (most famously known as Princess Diana) in the early ‘80s. However, both of these marriages eventually began to fall apart. In January 1995, Camilla and Charles ended up divorcing, and officially dissolved their marriage in 1996. This was four years of separation. It was before their divorce that rumors already started flying. 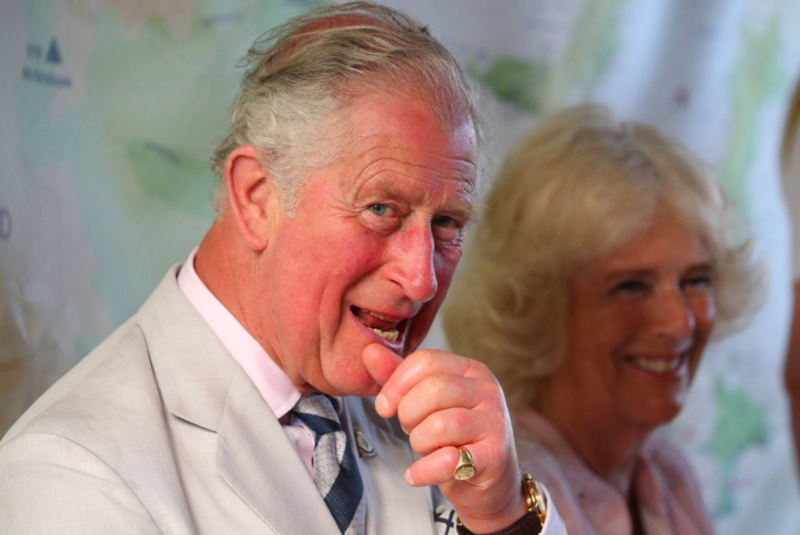 For decades, Charles and Camilla played a game of cat and mouse, always on-again, and off-again. And finally, once the drama seemed to settle for the most part, the pair decided to make things official. Now, Camilla is the Duchess of Cornwall and a prevalent member of the royal family. However, she was once a commoner, just like us, and wasn’t any different from your ordinary mother. She also has two children of her own, other than her two stepsons, Prince William, and Prince Harry. Here’s are some of the juiciest facts about the Duchess’ non-royalty children. It’s an undeniable fact that children suffer the most from a parent's affair. And in the case of Camilla and Prince Charles, both sides of the family were feeling the humiliation that came along with it. Laura and her brother, Tom, had to deal with the embarrassment alongside Prince William and Harry. Both sides were all going through the same thing, at the same time. Laura and William’s relationship eventually improved, and the two bonded over their mutual situation. It wasn’t always like this, though. "William would blame Camilla for all the hurt she had caused his mother, which would send Laura into a rage," a family friend revealed in William and Harry. "Laura was not having any of it. She would take a hard line and fire back at William, 'Your father has ruined my life.'" In the biography ‘William and Harry: Behind the Palace Walls’, it was made clear that Laura really wasn’t a fan of Prince Charles at the beginning. Anytime the Prince would phone the house in Wiltshire to speak to her mother, Laura would pick up the phone on the same line and yell, "Why don't you stop calling Mummy and leave our family alone." Ouch. 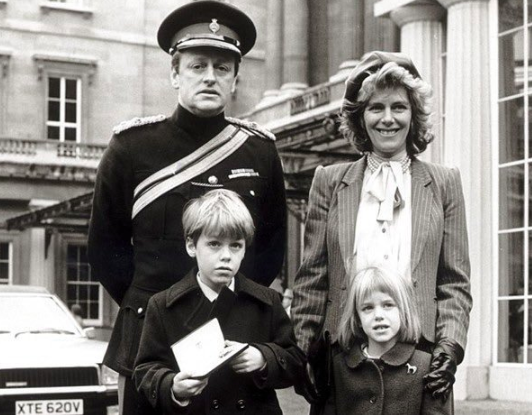 According to royal expert Katie Nicholl, Laura didn’t care whatsoever that the Prince of Wales was calling, since "she blamed him for breaking up her parents' marriage." After Camilla married Andrew Parker Bowles, she gave birth to her very first child, Thomas, in 1974. A couple of years later, in 1978, the couple welcomed their second child into the family - their daughter, Laura. 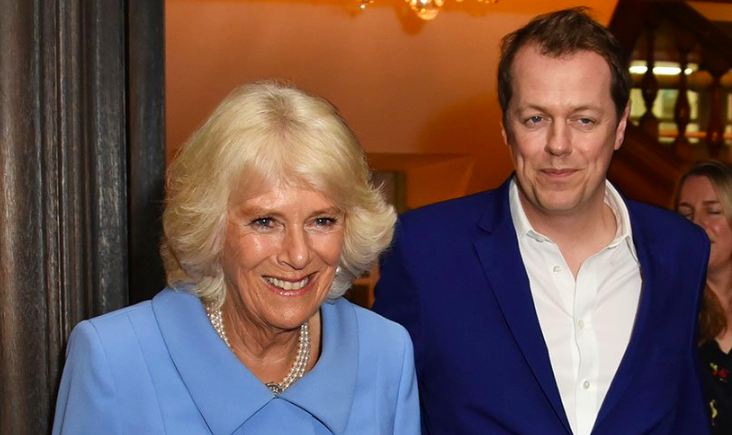 According to royal expert and biographer Penny Juror's book ‘The Duchess: Camilla Parker Bowles and the Love Affair That Rocked the Crown’, the mother of two has a very good relationship with both of her children, but, apparently, "is particularly close to her daughter, Laura." Both of her kids are also extremely protective of their mother. Even though most of her time is spent by Prince Charles’ side, her children and ex-husband Andrew still hold a very important part of her life. 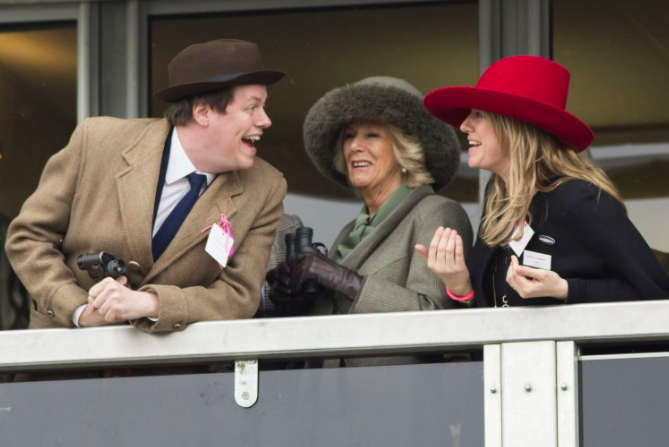 Camilla will spend most of her weekends with her side of the family. Tom’s parents sent him to the prestigious boarding school, Eton College, before Prince William and Prince Harry had the chance to attend. Most people are also shocked to find out that he was sent off at the very young age of 7. And his mother regretted it. According to an interview with The Times, she revealed that "she'd never do it again, but it was the thing you did, you know." And the first couple of years were rough for him. 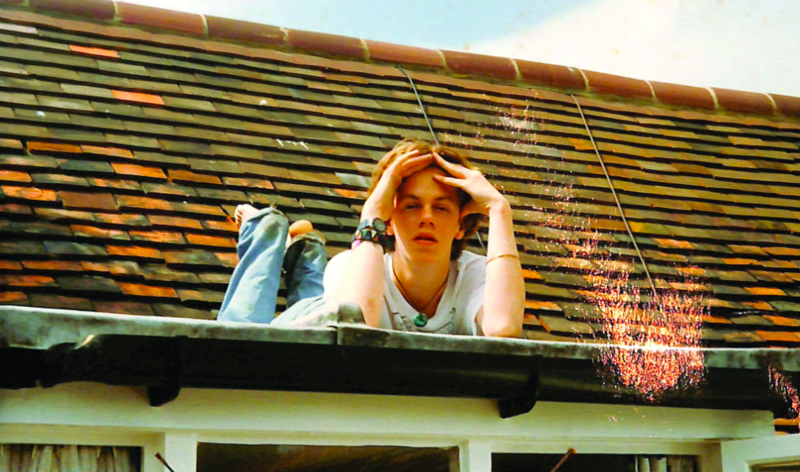 Tom admitted that he didn’t put in much effort during the first two years at school. Once his father got fed up with his antics, he threatened to send him to a different - and more intense - boarding school that would force him to "buck up and do some work." Even so, Tom stated, “I was rubbish at everything.” Regardless, he’s planning on sending his kids off to boarding school too. He did become an expert in one thing, though, during his time at Eton. Which, apparently, is smoking. After graduating from Eton and starting college, he still wasn’t able to get rid of the bad habit. 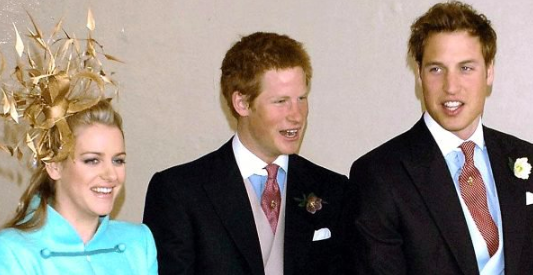 In the biography by royal expert Katie Nicholl, ‘William and Harry: Behind the Palace Walls’, Tom was "caught in possession of cannabis while reading English at Oxford [Brookes University]." And that’s not where it ends. Tom was also "trapped into offering cocaine to an undercover reporter in 1999 while working as a publicist at the Cannes Film Festival." He never kept it a secret that he constantly got into trouble in his teenage years, and admitted that he was "naughty [with] drink, drugs, whatever it was." Although he rebelled in his teenage years, eventually he grew out of it and cleaned himself up when he decided to get serious about his career. According to Press Gazette, GQ magazine ended up hiring Tom as a contributing editor. Before accepting the position, he was a contributor to Tatler magazine as well and even began writing his own food column for the Mail on Sunday. Tom was asked what sparked his interest in writing about food and responded: "I was rubbish at everything else. I was sacked from every job I had." The revelation came after he got sacked from his job in the film industry, and he ended up approaching the editors of Tatler and offered to become their food writer. Interestingly enough, this position didn’t exist before. He loved it so much that writing about food became his bread and butter, and he developed a serious love for food. In fact, Tom admitted he spends around £2,000 (about $2,600) per month on food. This is a classic case of how things aren't always what they seem. Although we know the royal family represents everything proper, glamorous, and graceful, it goes without saying that they also go through their fair share of drama, heartbreak, and problems just like us. Were you guys shocked to find out about their kids? 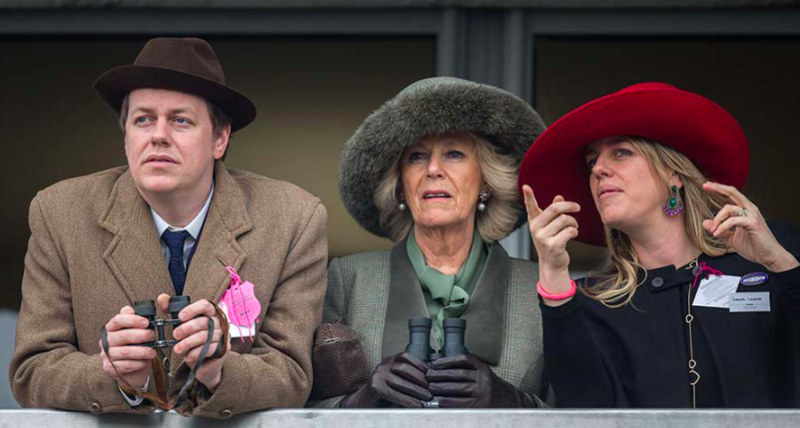 Let us know what you think about the royal drama Camilla's family had to endure in the comments below. 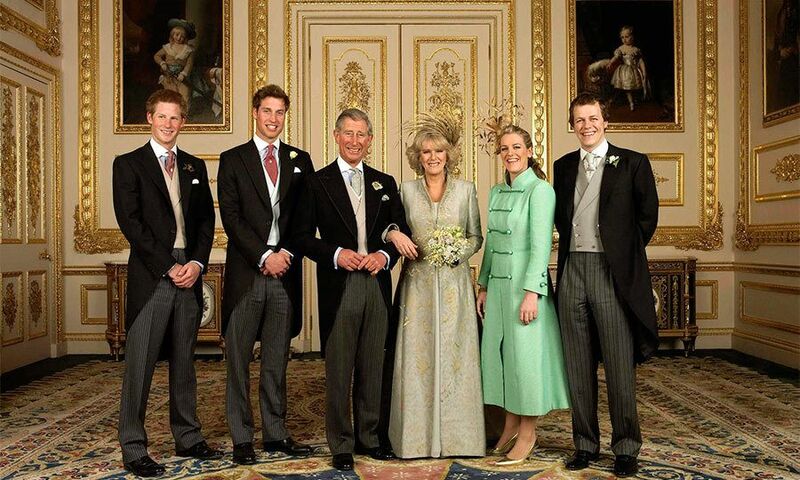 And check out our other related articles about the royal family for more interesting updates!